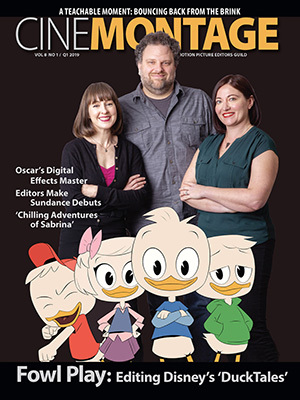 Reprinted from The Hollywood Reporter by Jonathan Handel on April 15, 2019. Thousands of writers have fired their agents, Writers Guild of America West president David Goodman said in a Monday letter to members less than three days after a Friday midnight deadline arrived with no deal between the WGA and Association of Talent Agents in the wake of negotiations that had collapsed earlier that day. How many thousands, the letter did not say, and the WGA did not respond to an inquiry on the subject earlier in the day. 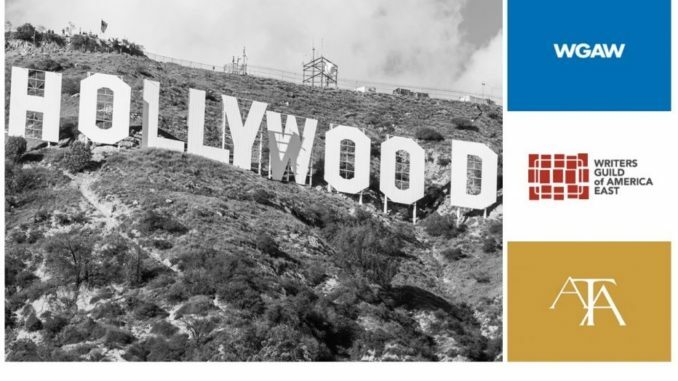 The WGA West and East collectively have about 15,000 active members, though the number who have — or had — agents is unknown. The WGA has imposed a new “Code of Conduct” that none of the large or medium size agencies have signed, making those firms off-limits for WGA members.